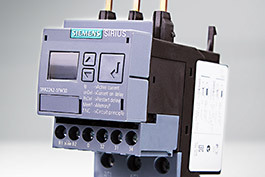 At Automation24 you will find a wide range of Siemens products at unbeatable prices! 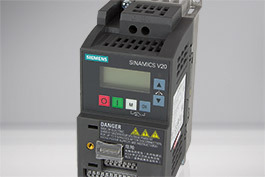 With these products, achieving process automation and control of your machines and systems is made simple and efficient. 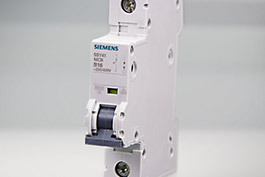 Look forward to proven Siemens quality! 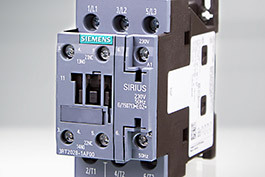 Siemens is among the German companies best known worldwide - for a good reason. The company that was founded in Berlin already in 1847 is one of the biggest manufacturers of electronic and electrotechnical products today. For decades it has been standing for innovation, quality and continuity - also in automation technology where the company is represented with a large range of products. 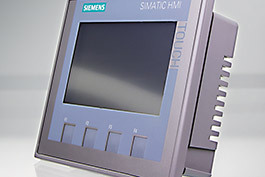 Business users from all industries rely on the technology developed by Siemens. There is no doubt that the LOGO! 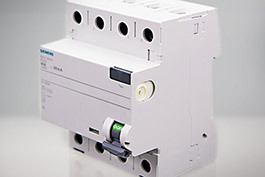 modules from this company are among the most important products in automation. 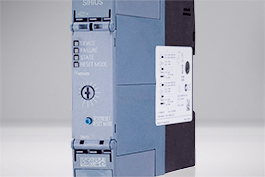 These controller devices can solve small applications quickly and directly without having to use complex additional technology. Space-saving and cost-efficient work is ensured which is an especially important factor in industry. 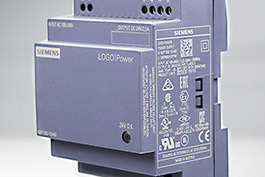 The compact power supplies for voltage supply, switching modules or software matching the LOGO! modules are also offered. 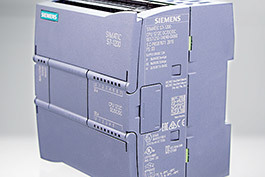 We, Automation24 as a big online mail-order company for automation technology, carry, of course, products from Siemens in our range. Besides a large selection of Logo! Mini controllers, various accessories can be ordered ranging from simple cabling to the LOGO! expansion modules. 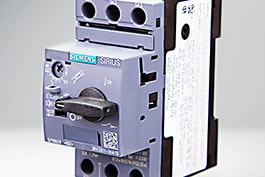 Plant safety is also ensured thanks to the circuit breakers and residual current circuit breakers from Siemens. 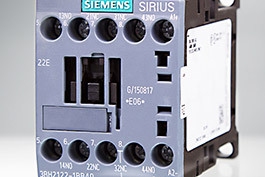 If you want to see the high-quality Siemens technology for yourself, take the chance and order requested parts at very favourable prices from Automation24. If you have any questions, do not hesitate to use the contact form on our website. Your request will be dealt with at once. 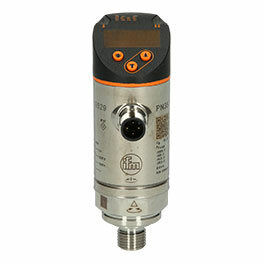 Whether you are a business or private customer - at Automation24 you have come to the right place.